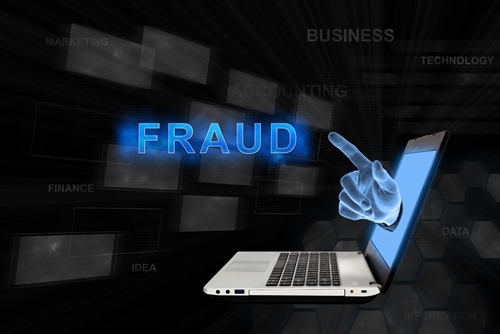 Fraudulent websites, accounts and banners are resulting in major headaches for online users. Given the frequency with which cyberattacks take place – millions per day, by most estimates – hackers are nothing if not relentless in their desires to steal the financial information of everyday individuals. At one time, there were only a handful of avenues cybercrime could transpire such as via email or malicious software. But today, traps are being laid in unconventional ways and on websites few would suspect. As reported by the San Francisco Chronicle, an increasing number of hackers are taking advantage of people who are out of work and on the job hunt by posting professional-looking banners that entice users to click on them. Upon doing so, potential hires reveal sensitive information about themselves, serving as the combination to unlocking a host of data that can result in identity theft. This stratagem has proven to be particularly effective on millennials, many of whom are at a point where they’re looking for work and often go to the internet for help, something that’s been available to them for much of their lives, noted Doug Pollack, an identity theft expert. 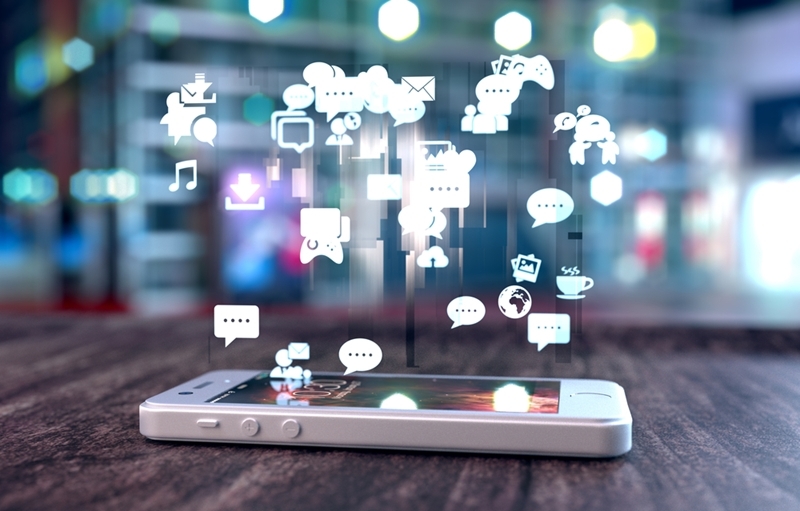 Social media is a major avenue hackers use to steal individuals’ private information. One of the online arenas that hackers are taking advantage of is social media like LinkedIn, Facebook and Twitter. Social media websites are among the most highly trafficked of all, with billions of individuals having accounts and using the networks for a variety of purposes, including keeping in touch with friends, staying up to date on the latest news and for entertainment purposes. What’s more, with the vast majority of consumers having mobile devices, social media users can log on from virtually anywhere. Cybercrime expert Shannon McMurtrey told KSPR 33 hackers are constantly refining the ways in which they can exploit online users. She added data thieves will hack into social media users’ accounts in order to distribute messages with malicious links attached. Once the message is sent to friends, the receiver will click on the included link, thinking it’s safe because it’s from someone they know. Once opened, though, the damage is done. Social media websites are aware of these scams, but because they can take on a variety of forms, they’re largely relying on users to flag them so the appropriate defensive measures can be implemented, the Chronicle reported. “We encourage our members to report any messages or postings they believe are scams and utilize our member help center as a resource to educate and protect themselves from frauds online,” said Sophie Sieck, spokesperson for LinkedIn. Being victimized by online scams can turn people’s worlds upside down, necessitating quick action and account freezes to stanch the bleeding. This may explain why 44 percent of consumers point to identity theft as their biggest concern, according to a poll done by FICO, more worrisome than terrorism or the death of a loved one. With October being Cyber Security Awareness Month, there’s never been a better time to implement the plan of action you need to steer clear of identity theft. In addition to an effective internet security program, cyber insurance can add an extra layer of protection if your defenses don’t hold. PayneWest Insurance can set you up with the right plan. Are employees risking their employers’ security?